Please call 888-803-2757 to schedule an appointment to ensure the parts are available. 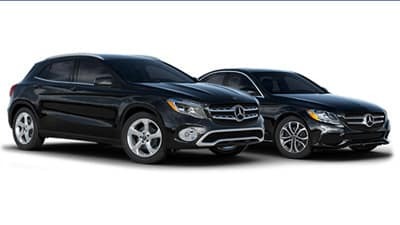 We have been customers of both the Naples and the Ft Myers Mercedes Benz dealerships and now have bought our last three cars with Bonita Mercedes because we can always count on excellent, professional and friendly service. Geoff deserves and I am certainly stating that he is an employee to be valued and I give him the highest rating. The people at this dealership do an excellent job of taking care of the customer, they are friendly and most of all knowledgeable. 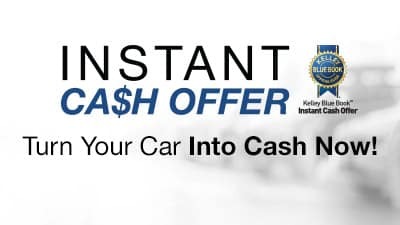 They are the best car dealership in SW Florida. Mercedes-Benz of Bonita Springs is Southwest Florida’s newest luxury car dealership serving Naples, Bonita Springs, Fort Myers, Estero and Cape Coral. This contemporary, state-of-the-art complex is a four-story structure with a total square footage of 223,000 square feet, including a 35,000 square foot showroom. 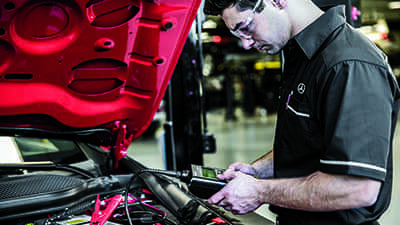 With a 46,000 square foot service department complete with 47 total service bays, dedicated Sprinter van lifts and a four-lane service drive, your service and maintenance experience will be up to the convenience and luxury standards you deserve. In addition, the facility features 3,700 square feet of indoor event space with another 2,500 square feet of outdoor space for maximum enjoyment of the Florida climate, perfect for hosting the numerous charitable events SW Florida is famous for putting on. 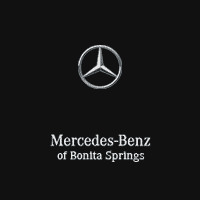 Mercedes-Benz of Bonita Springs	26.3029903, -81.8029432.